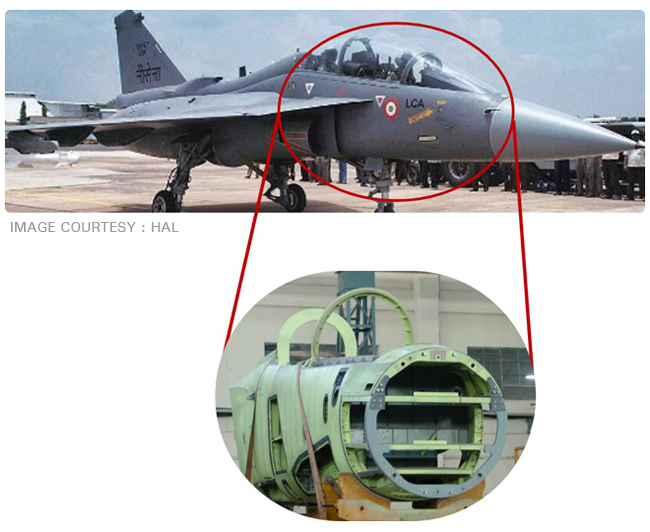 HAL's LIGHT COMBAT AIRCRAFT (LCA) project is a long term contract for Dynamatic, which includes manufacturing of detail parts & Assemblies along with the jigs & fixture requirements. Dynamatic is already a single source for the HAL's Sukhoi program on the major control surfaces. With the HAL-LCA program, Dynamatic will be providing expertise on the Fuselage as well.